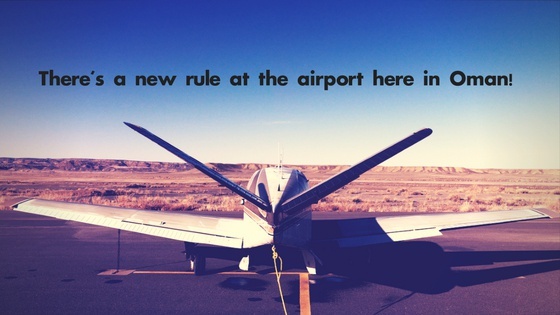 There's a new rule at the airport here in Oman! From September 1st, you’ll no longer be able to check-in irregularly shaped luggage items wrapped in blankets, linen or tied with rope at Muscat International, Salalah and Sohar airports. Oman Airports Management Company (OAMC) have said that this new rule will mean faster pickups, fewer baggage jams, and an overall smoother and hassle-free experience. If the bag doesn’t lie flat, then you’ll need to repack using suitcases or authorised travel bags. Baby strollers, bicycles, wheelchairs, golf bags will still be permitted. This is all part of OAMC’s vision of making Oman’s airports among the top 20 airports in the world by 2020!